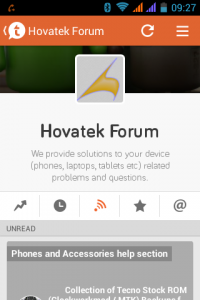 The Hovatek Forum is now live on Tapatalk! Our forum is now accessible on Tapatalk! Tapatalk is a free forum app for your smartphone that lets you share photos, post, and reply to discussions on our community easily on-the-go. Its runs as a native app on your smartphone and you can receive notifications directly on your phone. ~ Hovatek….just a button away!